At Synergy Merchants, we proudly offer Canadian business owners opportunities to grow their businesses with the help of our unique merchant cash advance program. Unlike the process required to get a bank loan, our application steps are few and easy. By reviewing a merchant’s credit and debit sales, we are able to quickly determine just how much money can be advanced and exactly what it will cost. Applicants often receive their funding within 24 hours! 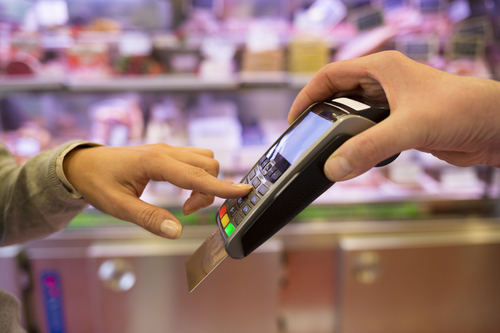 What our merchant cash advance recipients do with their money is completely up to them. But, we certainly advise that the money be used towards making their businesses more profitable. Sensibly, advertising is often at the tops of the lists when it comes to things to do with the funding we provide. And there are many different ways that a business can be advertised. But what are the most effective advertising methods for your small business? 1. Create a referral program. 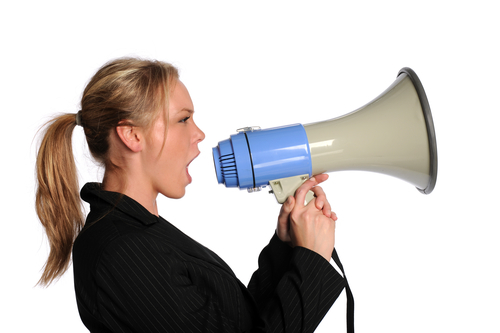 There is no better advertising than word-of-mouth promotion. When happy customers tell others about the companies that make them happy, it’s considered the most genuine form of business advertising there is. Referrals are legitimate recommendations because they are often based on actual positive experiences. So, it’s wise to encourage your happy customers to refer your business to their family members and friends. 2. Seek product placement opportunities. Sometimes, the most effective marketing campaigns are the ones that don’t overtly appear to be marketing campaigns. We’re referring to moments like when you’re watching a movie and can’t help but notice the drink that the star is consuming. That doesn’t happen by accident. The brand likely paid a hefty advertising fee for that product placement. 3. 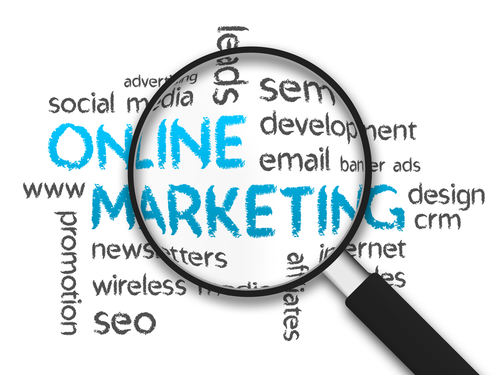 Invest in an online marketing campaign. In today’s modern world, shoppers are very savvy. And this is because they know that they have resources that were once non-existent. We’re talking about the internet. Within seconds, people have the ability to locate information about products and their prices because of the smartphones they carry around with them every day. Needless to say, it’s important to have a strong online presence. Synergy Merchants would love to help you to get your next advertising campaign off the ground. For more information about our unique merchant cash advance program or to speak with one of our licensed funding specialists to get a free, no obligation quote, simply call Synergy Merchants at 1-877-718-2026 or email us at info@synergymerchants.com. 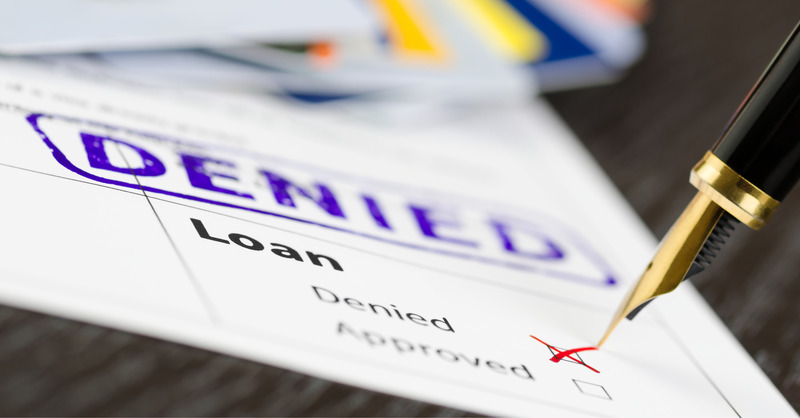 Why Are Banks So Scared To Approve Business Loans? next post: How Important Is It To Advertise Your Brand Locally?